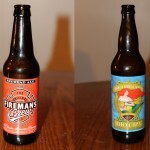 On this rather interesting review show of The Beer Snobs, B gives us a the challange of tasting Firemans Brew Redhead Ale and Cornado Brewing Co. 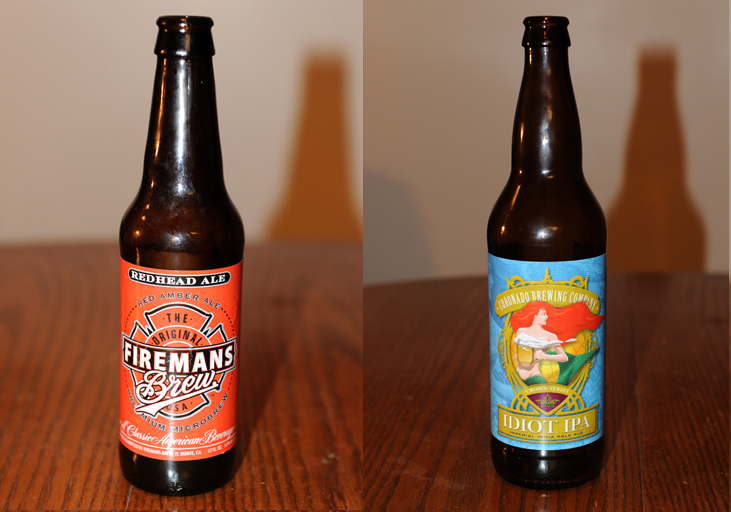 Idiot IPA. Cheers and keep spreading the word of good beer to your friends! 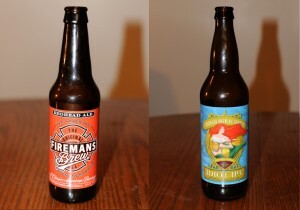 Posted in Blind Taste Testing (2011 - 2013) and tagged beer, Cornado Brewing Co, Fireman's Brew, Idiot IPA, Redhead Ale.